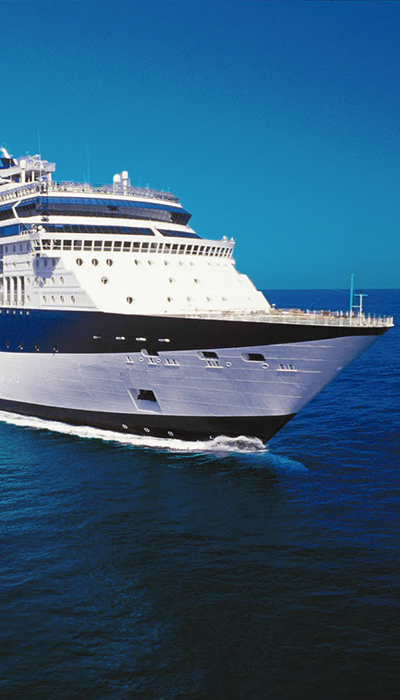 BOOK THE HOTTEST AND MOST FUN CRUISE OF THE SUMMER BEFORE IT'S ALL GONE! VACAYA is the first large-scale full-ship/resort LGBT+ vacation company for adults to launch in decades and we’re the ONLY company on the planet catering to the entirety of the LGBTQIAPK community! 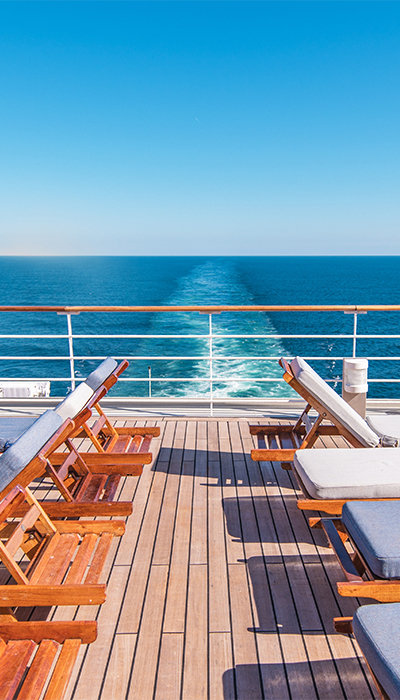 To celebrate, we’re pulling out all the stops for our very first cruise! 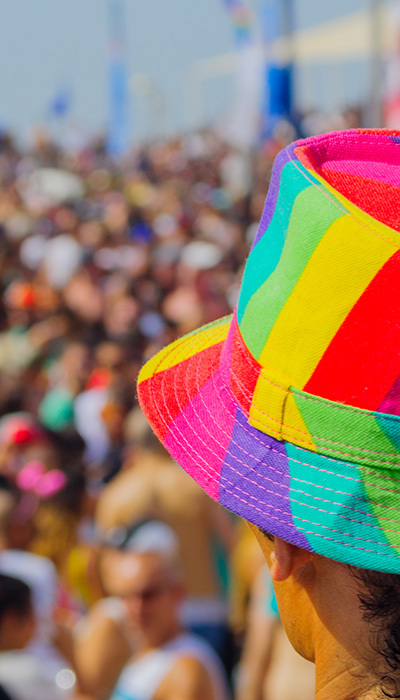 We’re sailing roundtrip from the Big Apple to one of the biggest and most fun gay parties on the planet… Provincetown Carnival! And it’s also your chance to make history! Not only are we the largest all-LGBT+ cruise to ever sail to Carnival, but we’ll be the largest ship to ever overnight in Ptown! A grand stage for dining. A sophisticated restaurant with a wide range of globally-inspired dishes created by Michelin-starred chefs. 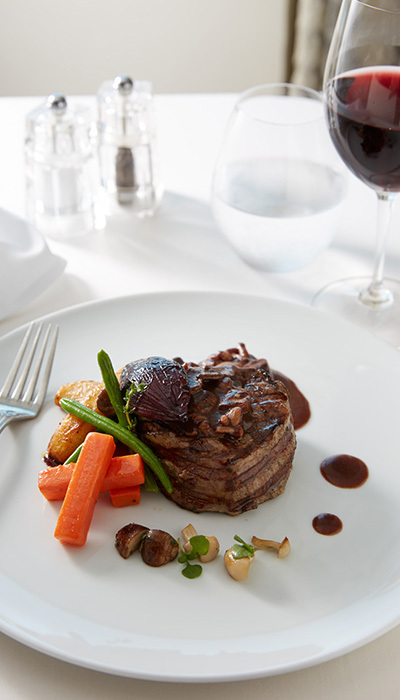 The airy Cosmopolitan offers exquisite menu selections, which change nightly. Freshness at the highest levels—literally. A restaurant, a bar, and an alfresco movie theater. Celebrity has created a chic spot to kick back and catch a flick under the stars with themed cocktails and snacks. During the days, connect with other guests under the warm summer sun. 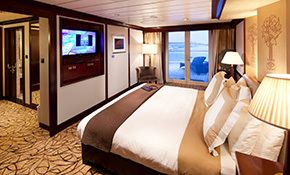 At night, get ready for the most fun and friendly parties ever at sea. We’re re-writing the playbook with a wide range of music we know you’ll love. From all-star LGBT+ entertainment to Broadway-style production shows, VACAYA days and nights roar to life in this state-of-the-art theater. We’ve got you covered with our own signature entertainment along with a few all-time favorite faces! Experience the profound pleasures of this spectacular spa with body rituals, scrubs, and massages; rejuvenating and antiaging facials; enlightening seminars; and exercise classes that are designed to leave you feeling fantastic. A unique music venue with spectacular ocean views. The perfect daytime spot to gaze over the sea with a cocktail in hand. At night, the space comes alive with VACAYA entertainment. 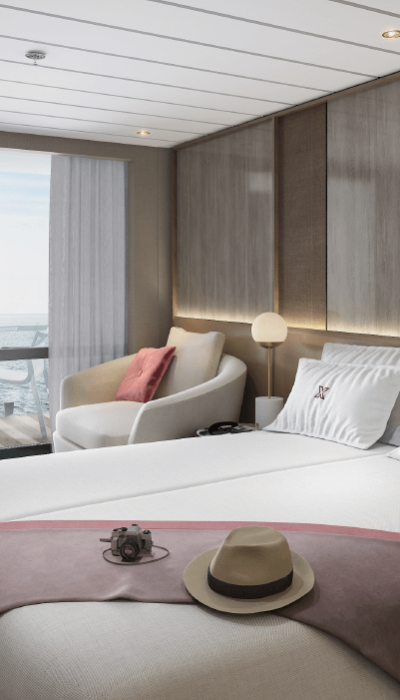 Celebrity Summit will be the first ship in the fleet to receive part of the 400 million dollar Celebrity Revolution refresh, which will include features from the newly-built Celebrity Edge. 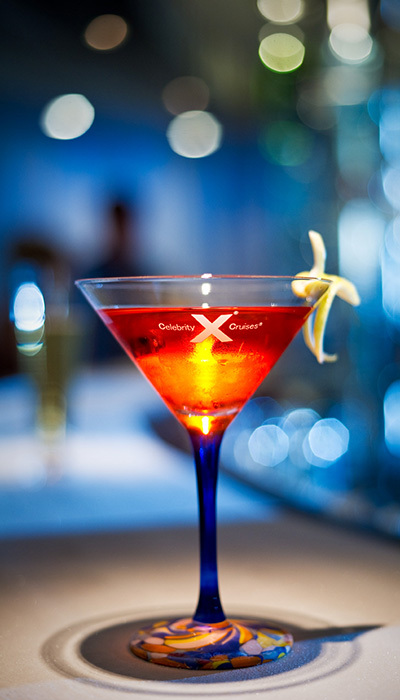 Celebrity’s iconic “X” is the mark of modern luxury. Summit’s contemporary spaces are at once coolly sophisticated and warmly inviting, where everything is designed to deliver unparalleled experiences for everyone. VACAYA parties are like none you’ve experienced before. 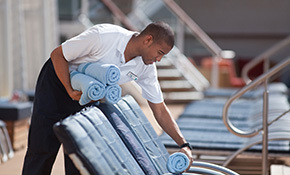 We’ll transform Summit’s top deck and other ship venues to deliver the friendliest parties at sea. We’re giving you the green light to dance the night away with close friends and new companions, all to your favorite music. VACAYA is pulling together the world’s greatest LGBT and straight allied entertainers to offer a stellar line-up of talent in our inaugural season. As entertainers get locked in, we’ll feature them here and on social media so you can get to know them a bit better before your trip. Stay tuned! VACAYA is about savoring the good times, building lifelong memories, appreciating great friends while making new ones, and giving back to the communities we visit. Its possibilities are endless and exciting. Sensual. Life changing. These experiences open our minds, unify our rhythm, and bond us for life. This is the spirit of VACAYA. In partnership with our Celebrity colleagues, The Vacayans are ready to take your holiday to the next level. Anything you need – day or night – is fair game and we’ll do our very best to make it a reality. One of VACAYA’s main missions is to give back to the communities we visit. We view travel as a truly transformative experience. Gay travel specifically has changed the way people all over the world view our community. They have given us so much by welcoming LGBT travelers with open arms. Now, it’s our chance to give back to them through our ReachOUT program. We’re working on several exciting options for our very first ReachOUT initiative. Stay tuned for more details, which will be outlined here! Let the fun shine in with Vacaya! From the moment you book with VACAYA, you’ll quickly understand what sets us apart. From our online reservations system, which allows you to book 24/7/365 from anywhere in the world, to our clear timely communication throughout your entire experience, we fully understand what’s important to you. Based on nearly a century of award-winning experience in entertainment, hospitality, and LGBT travel, the team behind VACAYA is rewriting the script – one personal relationship at a time. Add to that the value that comes with each of our vacations (including all the unexpected surprises which will delight along the way) and VACAYA simply can’t be beat!